As the concept of Epic Mini Life has evolved, it’s become clear that we will have the opportunity to reach individuals that share the same desire to live life differently. They’re done with the idea of a 9 to 5 job, and want to turn their lives into an experience. 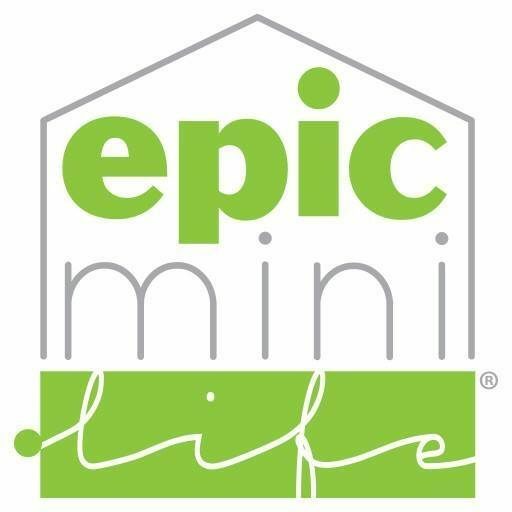 Epic Mini Life, for us, … Read more Epic Mini Life, relationships, revenue, and more.